Few dishes are more patriotic than a freshly made pie. The classic image of a fresh pie on a window sill, children rushing to sneak a taste fresh out of the oven, is alive and well in the American imagination. 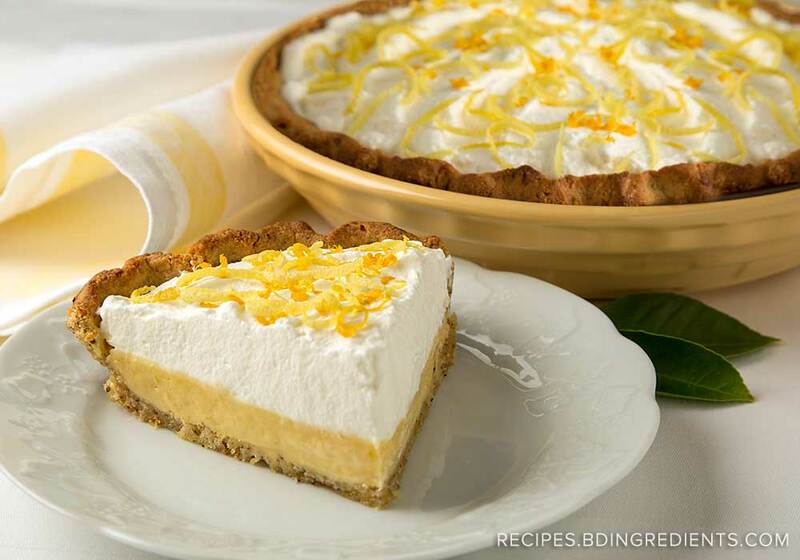 This Fourth of July, surprise your friends and family with a delicious Lemon Crème Pie. 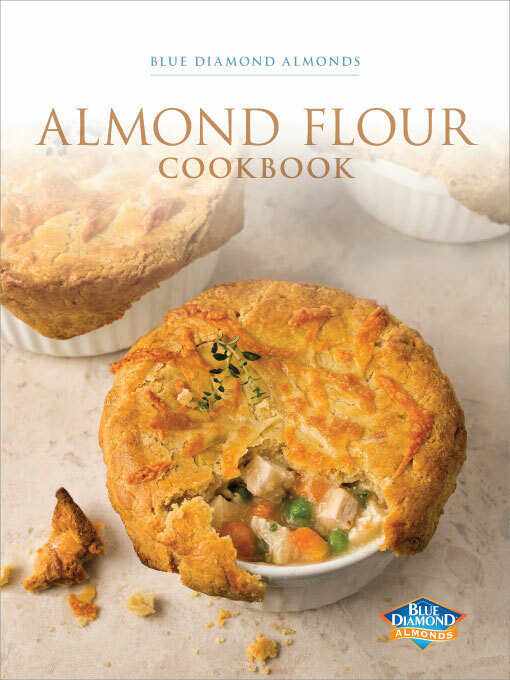 The dough for the crust is made from the perfect combination of Blue Diamond Almond Flour, softened butter, and honey, while the lemon crème filling includes freshly squeezed lemon juice, lemon zest, and sweetened condensed milk. Top this treat off with a mixture of whipping cream, vanilla extract, and powdered sugar and you’ve got yourself a dish to remember. The mix of sweet and rustic flavors will be the perfect complement to any Independence Day get-together, and the whole recipe will take only an hour to make. With such a short preparation time, this recipe will liberate you from the kitchen and give you the freedom to celebrate.